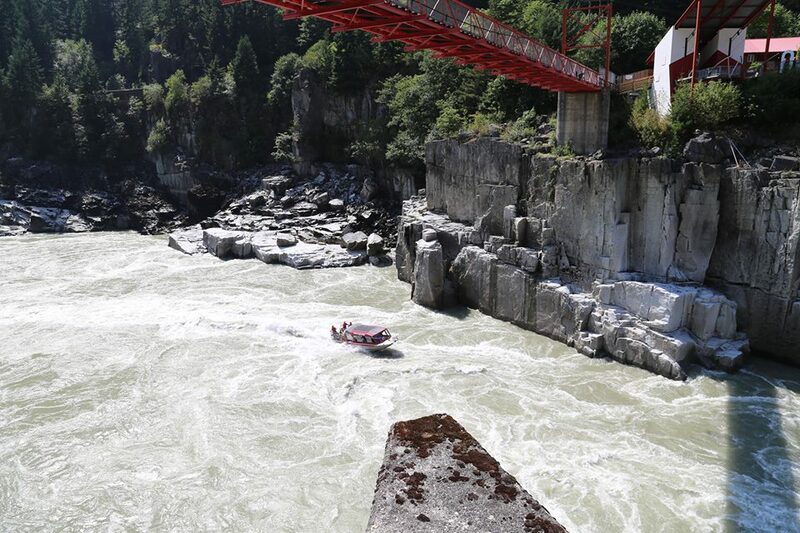 With the lower water conditions expected this summer it looks as though we might be able to begin offering some early season jet boat tours to Sailor Bar and Hells Gate. These tours are usually available beginning in early August so an early start would be welcome. Private Canyon full day Fishing Adventures & 4 hour Hope to Hells Gate Tours are still available during the week in August and September. Please see below for available dates. October – we still have weekend dates available in October as well as some weekdays, please call or e-mail us for available dates. 2 hour Harrison River tours are available 7 days a week and depart from Harrison Hot Springs at 11am and 1 pm daily. Cost is $69 per person plus gst. If you would like to book , please call or e-mail us. It’s going to be an amazing summer in the canyon, come join us for the fun. You are currently reading Summer Update for Hells Gate Tours at Hells Gate Jet Boat Tours Blog.